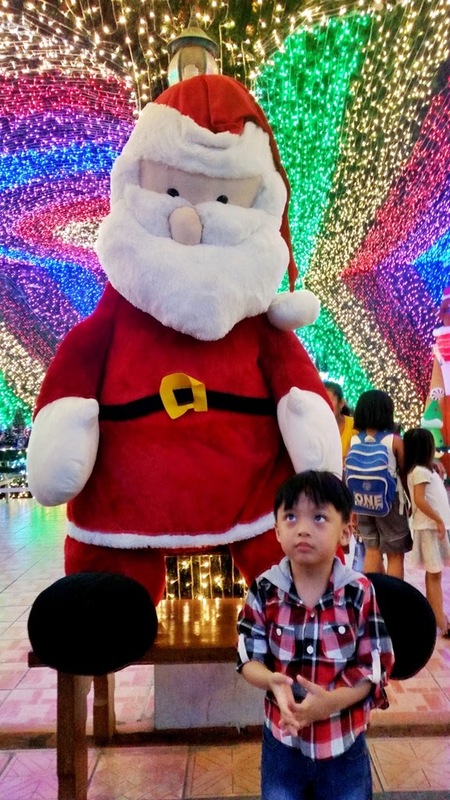 This year's thought to myself that I'd bring my chikiting patrol to a place where there's Christmas Light everywhere to bring JOY and Excitement in their hearts and that place I'd think of is somewhere in Eastwood. But the problem is we don't have any idea the volume of people might be in there right now and also the parking space that's why it's kind of very stressful from us especially to my kids and we don't like that. Good thing we found this place. 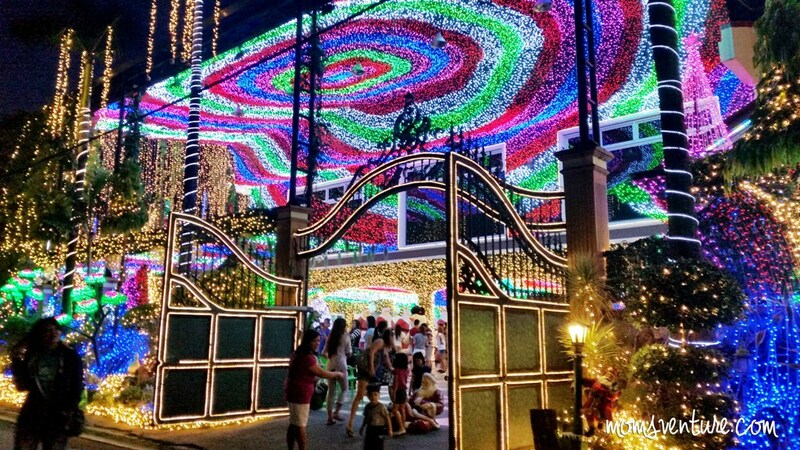 This is what they call it Christmas House that is located in Filinvest Cainta. It's a Wonderful Place. Everyone will enjoy here especially the kids and kids-at-heart. It is open from 6 pm to 10 pm and this place is owned by Cruz Family. We arrived here at 5:30. Let me tour you to their wonderful house. 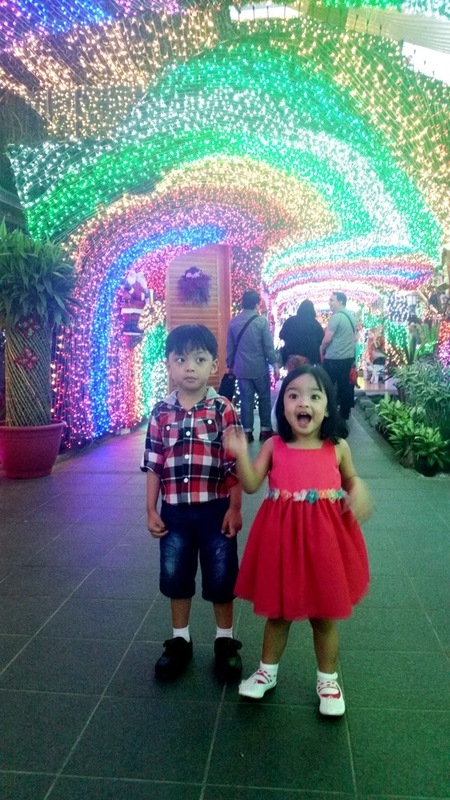 These two was happy to see the Colorful Lights. Visiting here is absolutely FREE so if you drop by near SM Masinag or somewhere along Marcos Hi-way, try to visit Christmas House. It's really AMAZING not to mention their Meralco Bills. Hehe. But I think they like to make people happy especially the kids. And oh wait, there's a Christmas Bazaar too beside the Christmas House. They sell lots of bags at a very cheap price. Here's what I bought from Christmas Bazaar, Parisian Sling Bag for only 200 pesos! Mall Price is 500. Hindi nanaman ako handa kasi I only brought 900 pesos! Haiz. Hope to get back here soon! Please watch the video I edited myself. Merry Joyful Christmas to Everyone! Tip: You have to arrive early like 5:30 pm so that it is not too crowded of people. 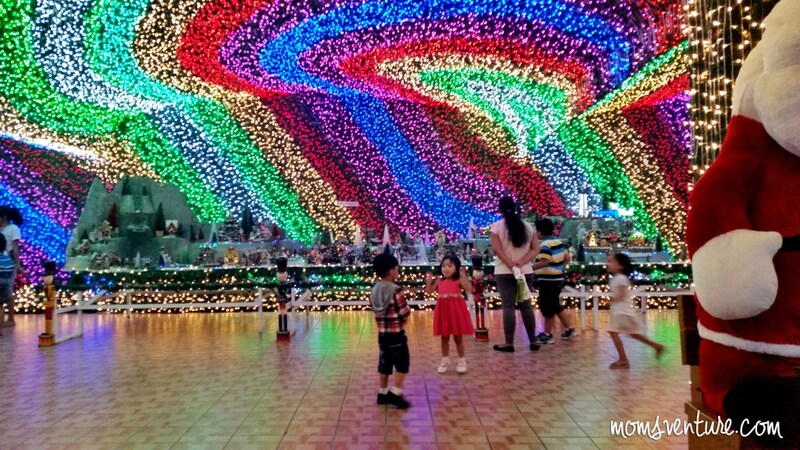 ang ganda naman ng Christmas displays. we don't have that here in Cavite. i hope we were able to see this before the holidays started. wow! the kids will surely enjoy just seeing all the bright and colorful lights. very generous of the Cruz family to share Christmas! thanks for sharing. I wonder until when, they will be up... Im sharing your post at Rizaleno Ako fb page. There are people there who would be delighted to read this. Thanks! The house really looks Christmas-y! (: Too bad it's far from my place. 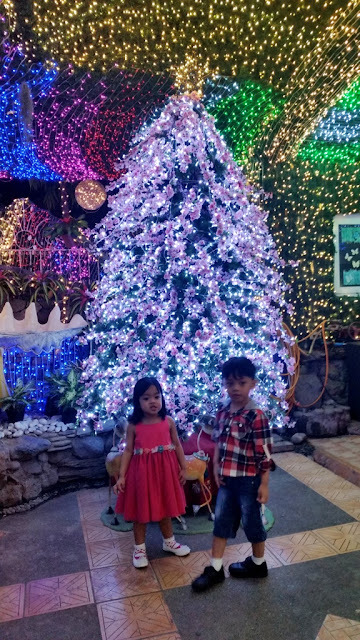 Ganda ng lights! And I love the bag! Merry Christmas and a happy new year to you! Likewise Mommy :) Happy Holidays! Ang ganda!! I didn't know there's a place like this in Cainta. This is nearer to us than Ayala Makati. Will definitely keep this in mind for next Christmas. 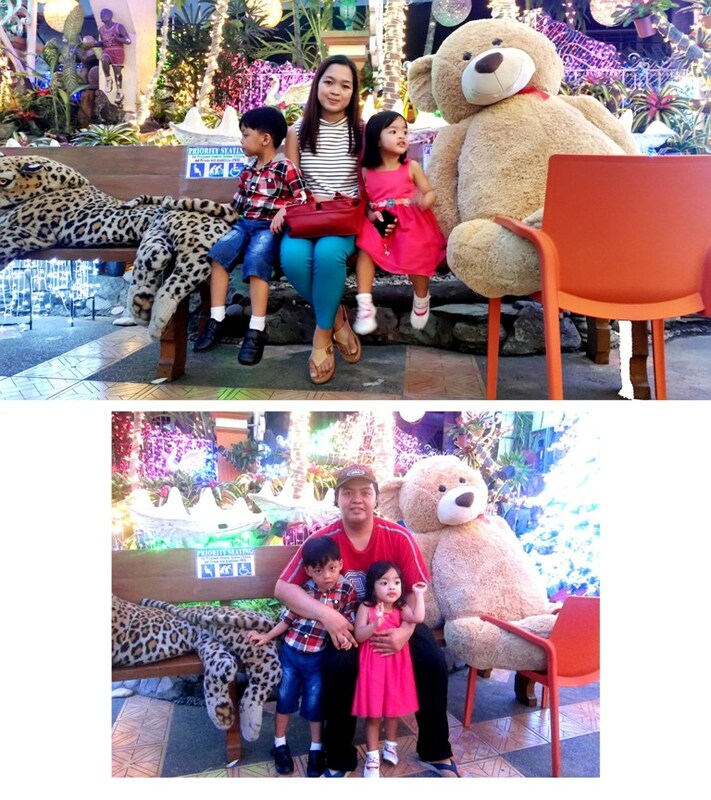 :-) Happy new year, dear! Such a nice place to bring the entire family this holiday season! My son will be delighted to see that! Is this the same house being featured by different TV networks last month? 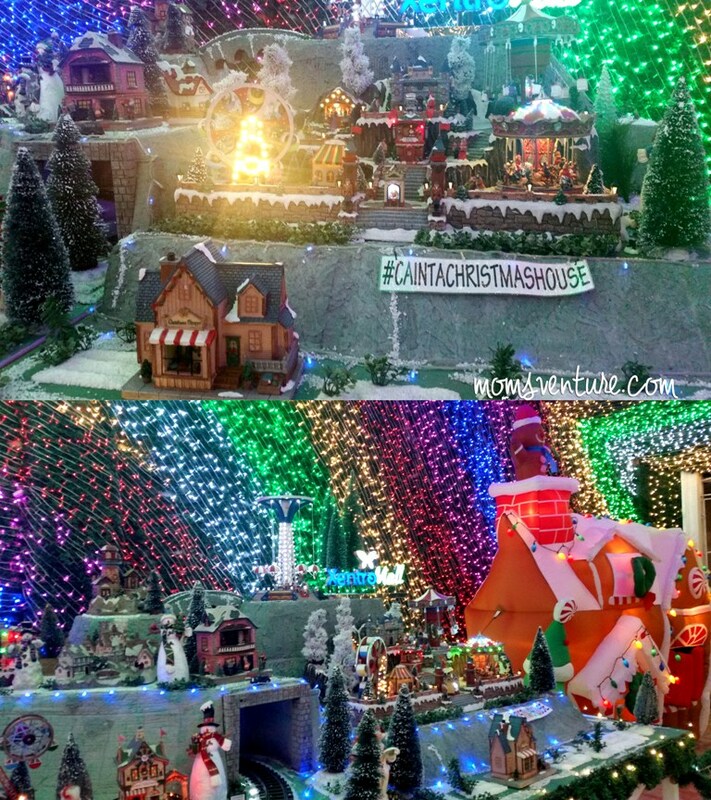 The house of the family that has been doing this yearly to bring happiness to their neighbors and other visitors? Hehe.